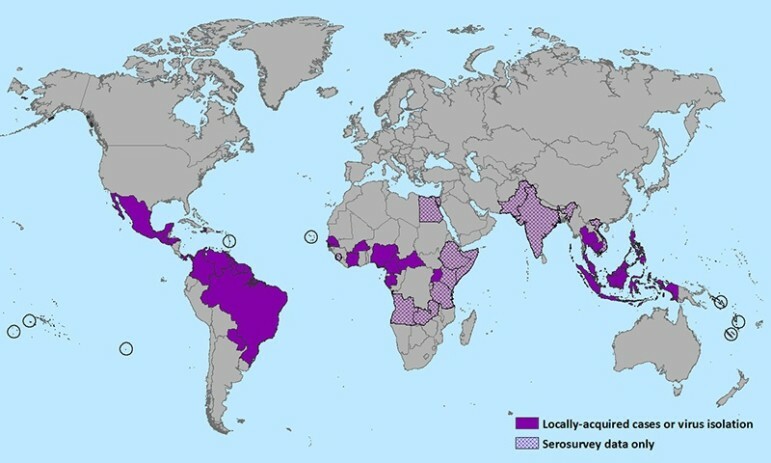 In several countries, officials have advised women to avoid pregnancy until more is known about Zika and necessary countermeasures have been implemented. Many of the affected countries have significant Catholic populations, however, which puts church officials in a bind when advising parishioners. Catholic teaching says that life is a gift from God and should not be interfered with by artificial means. Sexual abstinence is consummately effective at preventing pregnancy, but other “natural” means of contraception endorsed by the church are much less effective. Does the risk of babies born with Zika-related medical conditions mean the Catholic leaders should alter their teachings to meet the crisis? From a scientific and medical perspective, both sides can make a case. It depends on which contraceptive method is used. The U.S. Centers for Disease Control and Prevention (CDC) reports that fertility awareness–based methods (the so-called “rhythm method”) approved for use by Catholics is only 76 percent effective in preventing an unintended pregnancy when used over a one-year period, while withdrawal is 78 percent effective. “Artificial” birth control options vary widely in effectiveness, with sterilization and implants being more than 99 percent effective, but condoms being only 79 percent to 82 percent effective. The birth control pill is 91 percent effective in standard use, according to the CDC. The bigger question the Catholic Church must face is, at what point does the challenge of a public health emergency justify a re-examination and restatement of doctrine? How does the Catholic Church balance its members’ need for stability and tradition with their need for support in crisis when there is a tension between the two needs?